Quality is essential to your success and ours! 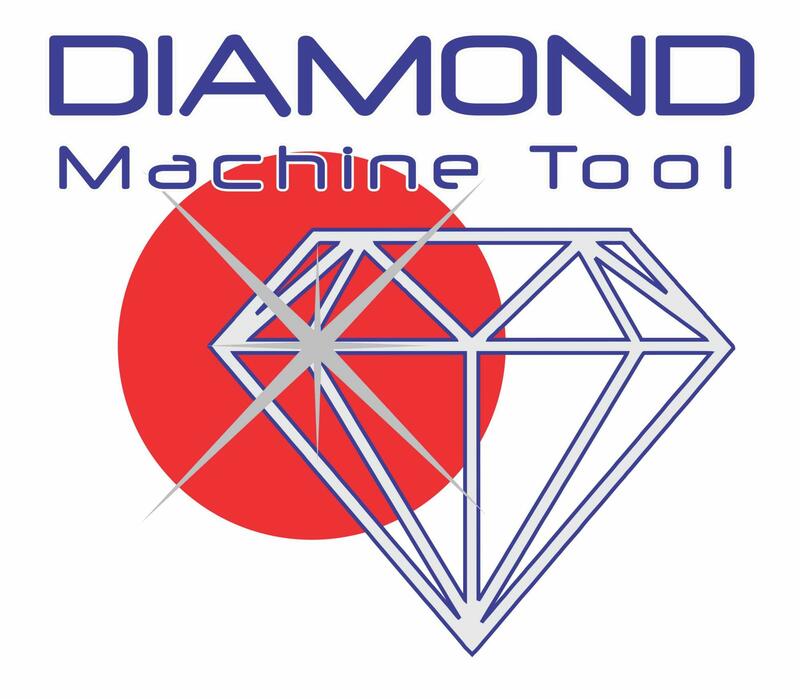 Diamond Machine Tool prides itself on being a small close-knit family of individuals, committed to providing quality CNC Diagnostic and Repair services to the Tri-state and Nation. Formed in 2008 with the plan of networking with partners in the CNC manufacturing industry to provide cutting edge diagnostic and repair services, as well as on-site training to maintenance personnel to ensure companies are able to keep up with the high-paced on-demand requirements that come with being a power player in the machining industry. We work to ensure that your company remains up and running with little down time, quick efficient repairs and in-depth consultation with our customers to help them extend the life of their CNC machines. We look at our customers as partners in this industry and truly understand and live by, "Quality is essential to your success and ours." Looking to get your machines in top shape? Hoping to catch problems before they happen to eliminate costly down time? If your company is small or large, we can get you up and running, faster. All our technicians are highly skilled, providing you with the assurance that our work is solid. Since founding the company, we have operated with strict standards and a great work ethic. Nothing is more important than being professional, especially when it comes to our industry. Nobody likes downtime, and seeing a machine sitting idle is never a good thing. Want to get your Maintenance workers better trained for your machines? "Quality is essential to your success and ours!"